This is a hatbreaking story. So, I’ll be brief. It was the best of hats, it was the worst of hats. 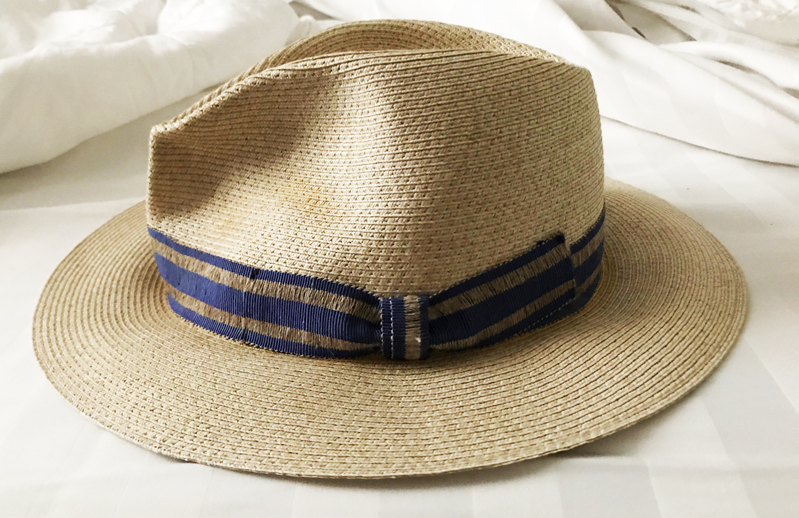 Last year at Antica Cappelleria Troncarelli in Rome I bought a Panama hat with a firm, masculine yet delicate fine straw brim and crown. 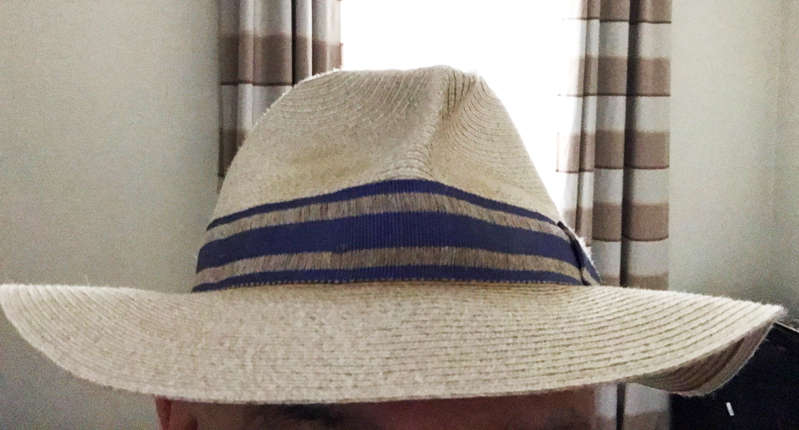 It fit like a glove (or rather a hat) and looked suave and felt sublime. For the duration of the 2017 SVA Summer Typographic Workshop in Rome I proudly wore it and then upon returning to New York it was the capstone of my Summer and early Fall couture. I even wrote a story extolling its stunningly smart shape, which garnered positive “nice hat” responses from street people and passersby (read here). Then one day, the unthinkable occurred. That once proud block, which justified the posh 140 Euro price, went limp. Nothing would arouse it, as though its vitality was spent, Its energy had simply come to an abrupt end. What could I do? 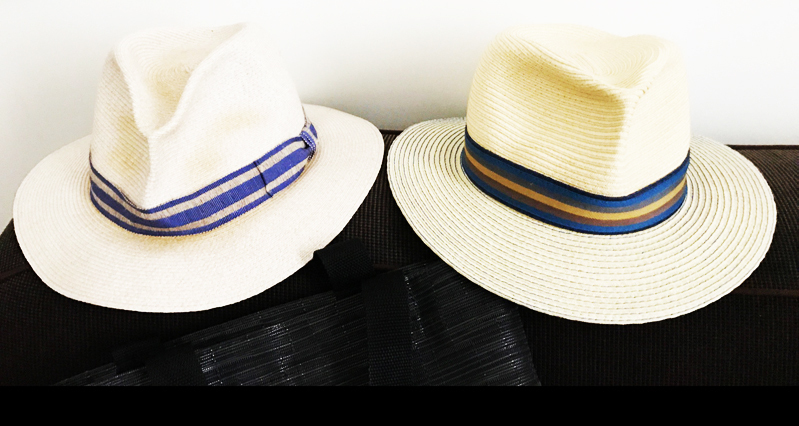 If there were Viagra for hats . . . Well, there is not. 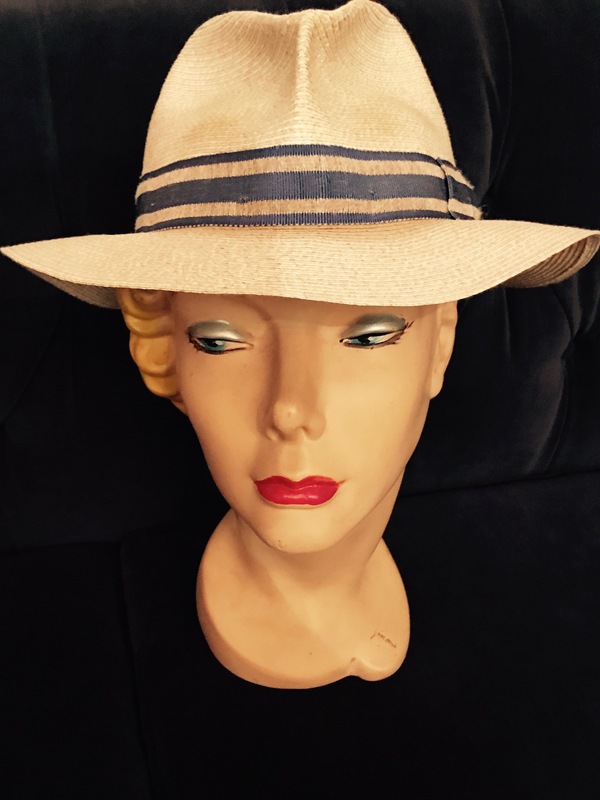 I refused to re-block a straw hat! I continued to wear it, but the widespread adulation had ceased. I even sensed contempt, if not indifference. 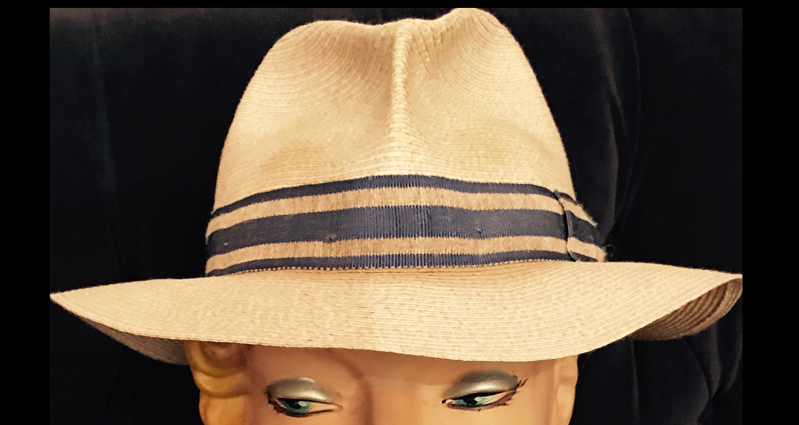 When I could no longer stand the shame, I returned to Rome and ran back to Antica Cappelleria Troncarelli, with its stacks of fedoras, pork pie and others, and yet it was as though the newer hats were mockingly turning up their brims. I tried on a few different styles, all Panamas, with the same delicate material yet I knew they would eventually shift shape. Then I saw, touched and tried on a similar but decidedly sturdier one. — a Stetson. It fit just right. It felt like it would last. But it was a Stetson! My father, President Johnson, John Wayne all wore Stetsons. I hesitated, pondered the symbolic implications yet finally gave way to pragmatism. 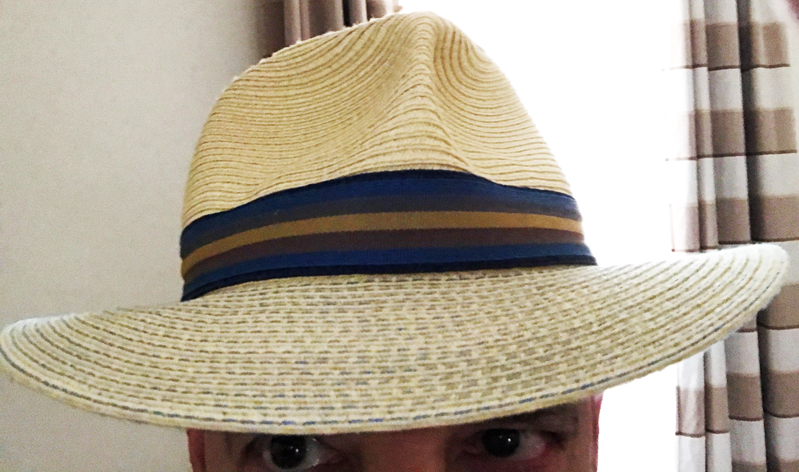 This hat, I fervently believe, will last. We were meant to be together. And since it was only 65 Euro, although the exchange rate was 15% higher than in 2017, I still came out ahead.